"Communication is key in any relationship." A few weeks back, my friends and I were conversing about how we would've loved to live in 50's or 60's. Basically, the time of our grandparents. Why? 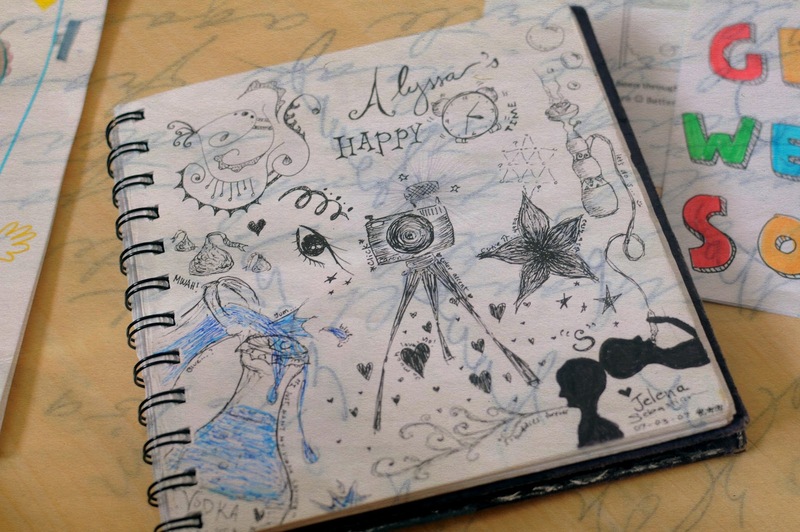 Well, everything just seemed to be more simple back then. The internet wasn't invented yet and having a cellphone wasn't really a necessity. 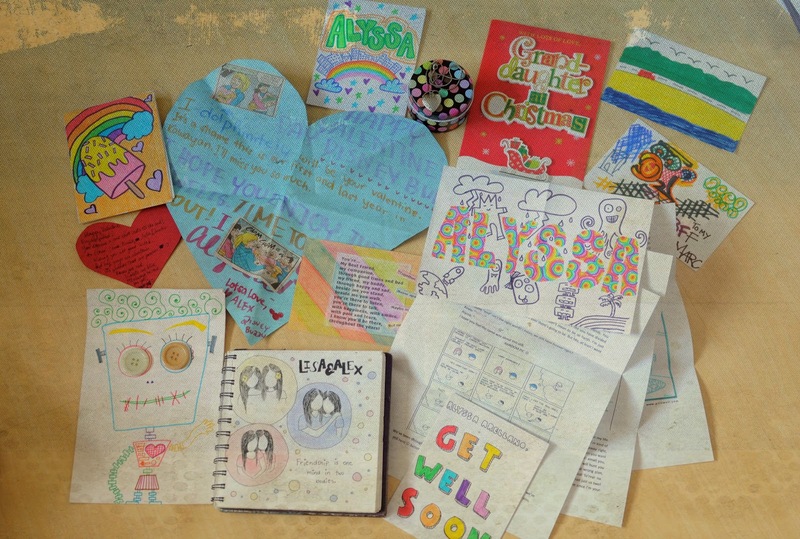 Instead, people would find the need to write pages long of hand-written letters just to keep in touch. 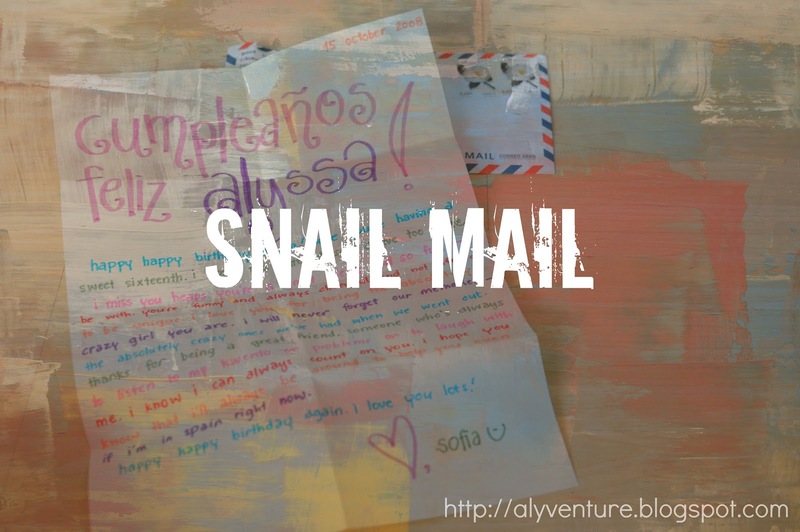 Something we all know as, snail mail. 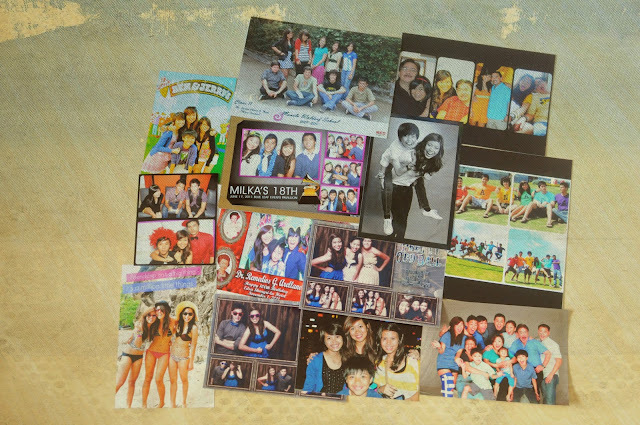 I am one girl that loves memories. Bad or good, I always find myself reminiscing in the past. 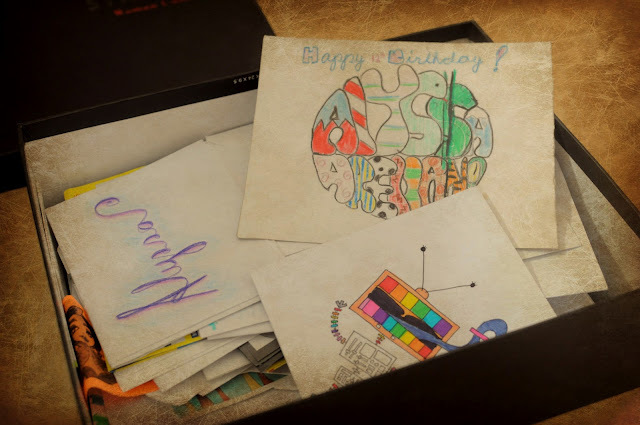 The photo above you, is a letter I received for my sixteenth birthday. My friend was in Spain and couldn't attend my party so to make up for her absence, she so lovingly sent me a hand-written letter! (My absolute favourite kind.) I mean, store bought cards are good too but why buy one when you can make one? Just some of the photos I keep inside my box of memories. Check out all my other letters! I even have letters made by my classmates from Grade 5. So glad I kept them all. When I feel sad and down, I sometimes find myself opening this box because it makes me feel really loved. I'm just so thankful that I have friends that never stop showing that. You're too nice. But thank you, so much. :") Readers like you keep me writing!